The thoughts of having germs all over my body scare me. Honestly, I have OCD, I hate hate being dirty whether personal hygiene or surrounding. Have you ever thought that you don’t bathe long enough because you feel like there’s germs around? Me too. 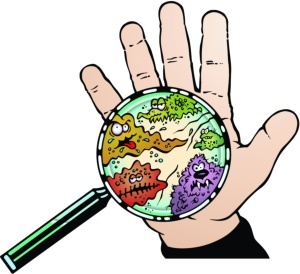 Sometimes just shopping, or washing the dishes can accumulate germs on your hands, or even just standing still, can accumulate germs on your body? Scary isn’t it? That’s why it’s always a must to bathe after a long day. Thanks to Dettol PH Balance, I have no worries having my skin polluted by dirts and germs that I accumulated throughout the day! If I was a mother, things like this worries me a lot especially for my young born children which they are easily exposed to unwanted substance, I will ensure that my babies will be clean all day with the help of Dettol! On our skin, there is a very fine, slightly acidic invicible film (The Acid Mantle) which act as your natural skin barrier helps to protect your skin from bacteria, viruses, and contaminants. Contaminants on our skin are neutralized by this skin’s acid mantle which help our skin to stay healthy and also prevent the growth of bad bacteria in prior to enhancing the good bacteria. In order to protect the our skin, we need to maintain our acid mantle at a healthy PH value (4.5-6.2) to protect our skin! If like that, how are we gonna protect our skin when our skin is 24/7 exposed to these?! WELL PEOPLE, That’s why taking care of our Acid Mantle is very important! 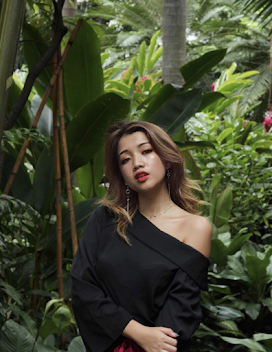 Caring Acid Mantle is easier than you think, just bathe everyday with slightly acidic cleanser, Mosturise for healthy skin and also use antibacterial protection for germ free skin. HINT: USE DETTOL!!! Also, use sun-protection which people taken advantage of. 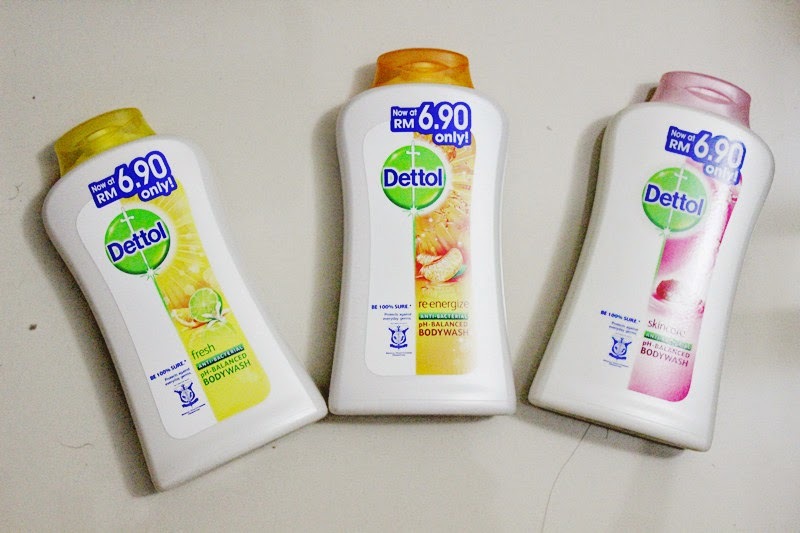 Good news guys, Dettol now has a new PH balanced formula that not only will protect your skin from bacteria and germs or other inhabitants, it also helps to retain skin moisture, preserving the natural barrier of our skin!! YEAYERS FOR ALL OF US! I'm not being bias but, I've been a dettol user for quite a long time and I think people should really give it a go! and as I was saying that our skin is more towards acidic, it is important to have a slightly acidic soap for our skin so our skin won't be damaged. As clearly shown in this pic the dettol I used was orange, it is neutral and slightly acidic which complimented with our skin, whereas the hotel's soap I used was greenish blue which is alkaline, therefore it is damaging to our skin. take the Dettol ph Challege now at www.dettol.com.my/phbalance and you can reward yourself a rm5 off any Dettol pH balanced 625ml shower gel variant, on top of in store discount at Guardian store nationwide from 1st November to 31st november!